Biomedical imaging is ubiquitous in the Life Sciences. Technology advances, and the resulting multitude of imaging modalities, have led to a sharp rise in the quantity and quality of such images. In addition, computational models are increasingly used to study biological processes involving spatio-temporal changes from the cell to the organism level, e.g., the development of an embryo or the growth of a tumour, and models and images are extensively described in natural language, for example, in research publications and patient records. Together this leads to a major spatio-temporal data and model integration challenge. Biomedical atlases have emerged as a key technology in solving this integration problem. Such atlases typically include an image-based (2D and/or 3D) component as well as a conceptual representation (ontologies) of the organisms involved. 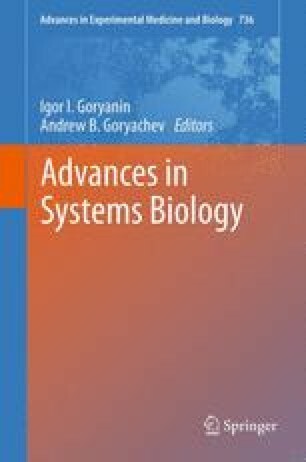 In this chapter, we review the notion of atlases in the biomedical domain, how they can be created, how they provide an index to spatio-temporal experimental data, issues of atlas data integration and their use for the analysis of large volumes of biomedical data.